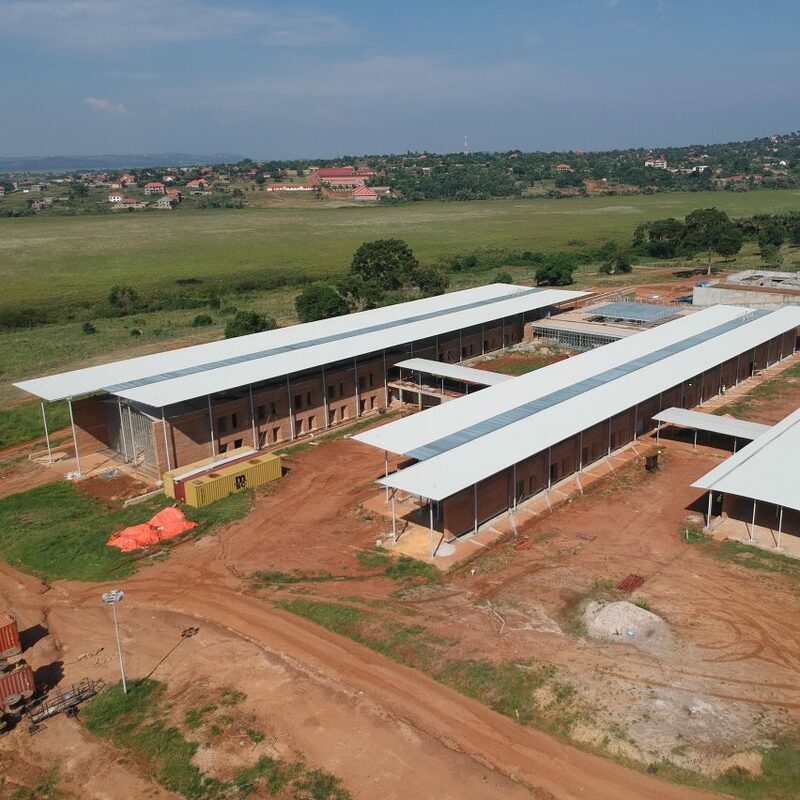 Italian architect Renzo Piano is building a major new health facility, the Centre of Excellence in Paediatric Surgery, in Uganda. 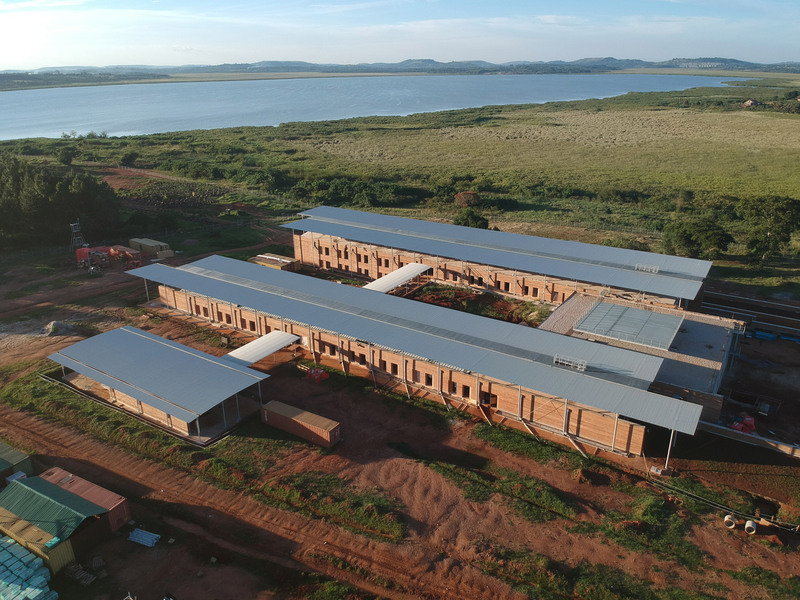 Renzo Piano Building Workshop has unveiled photographs of the new children’s hospital, which is currently under construction in Entebbe, on the banks of Lake Victoria. The project, set to be the studio’s first in Africa, is a collaboration with fellow Italian studio TAMassociati, for Emergency, the Italian non-profit organisation led by Gino Strada. 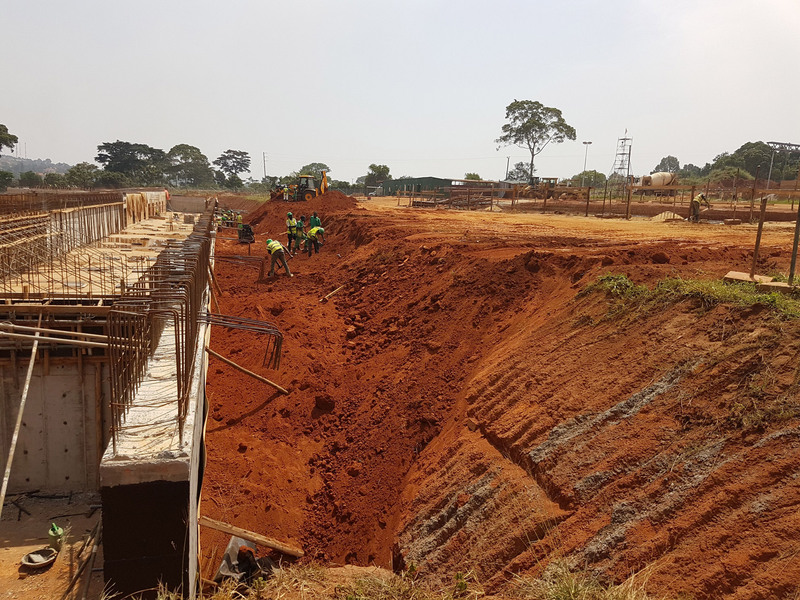 Once complete, it will provide free healthcare for Ugandan patients and surgery for children from across Africa. It will also double as a training centre for young doctors and nurses. “When Gino Strada asked me to take part in Emergency’s new challenge, I didn’t think twice. I said yes straight away!” said Renzo Piano. The Centre of Excellence in Paediatric Surgery will be presented in an exhibition during Milan design week next week, showing both these photographs and a scale model of the building that featured in the Renzo Piano: The Art of Making Building exhibition in London. The building takes the form of four different-sized blocks, which slot into the sloping landscape and are connected by sheltered walkways. 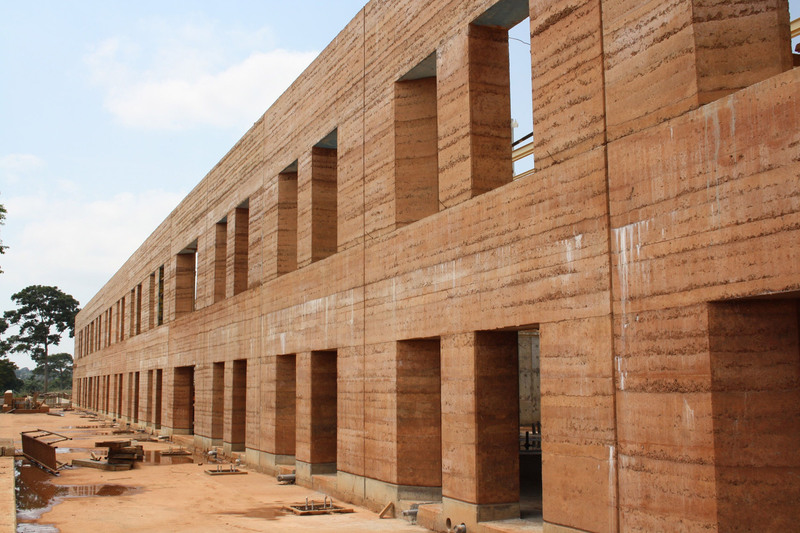 The thick walls are being constructed from rammed earth, chosen because it is readily available in the area, and because it could be constructed by local builders, without any need for specialist construction workers. With high thermal mass properties, the use of rammed earth will also help to keep temperature and humidity constant inside the hospital. “The challenge of this new project of Emergency NGO is to combine the practical requirements of a paediatric surgery hospital in Africa with the desire to create a model piece of architecture: rational, tangible, modern, beautiful, but firmly linked to tradition,” explained Piano’s studio. 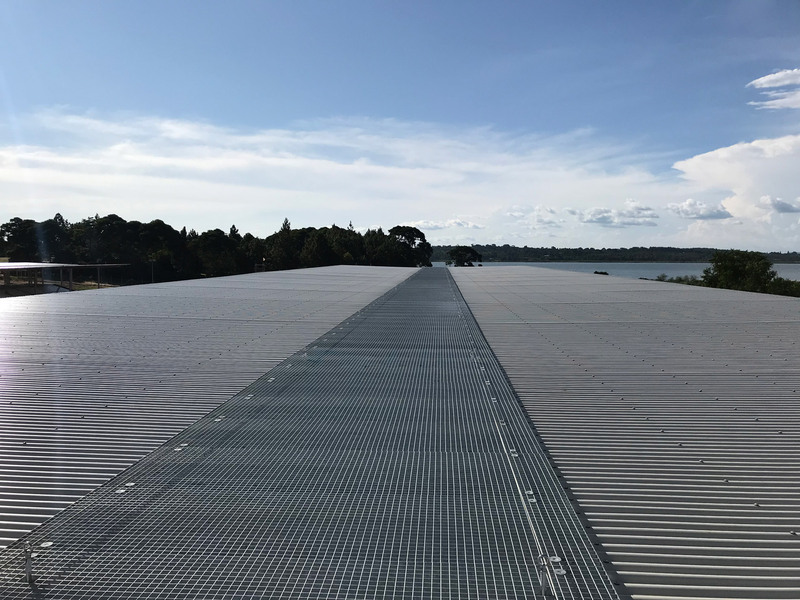 The roofs of the building comprise an elevated trellis structure, able to support 9,800 square metres of photovoltaic panels. 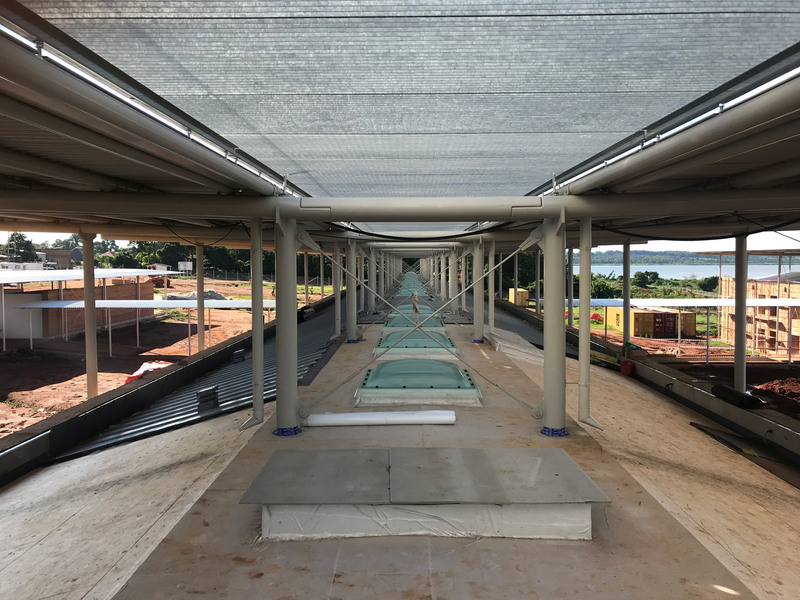 While ensuring the hospital has an electricity supply during the day, this suspended structure will also provide shade for the hospital, by overhanging its walls and walkways. The team hope the model can become a model, promoting better standards of healthcare across Uganda. According to the World Health Organisation, more than 30 per cent of children under the age of five in the country suffer from malnutrition, and the infant mortality rate is 13.8 per cent. “Millions of children die every year simply because they have no access to medical treatment,” said Gino Strada. Emergency is presenting the project at the Salone del Mobile, taking place from 9 to 14 April as part of Milan design week. Other architectural projects going on show in Milan include a patented design by Italian architect Beatrice Bonzanigo for a transportable, off-grid micro home. Named Casa Ojalá, it has an area of just 27 square metres and can be configured in 20 different layouts. Photography is courtesy of Emergency. 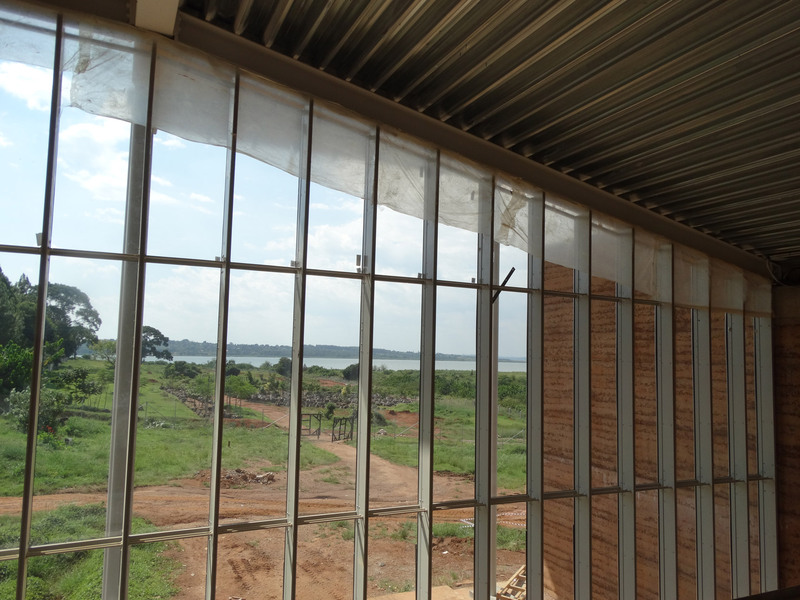 The post Photos reveal new children’s hospital by Renzo Piano under construction in Uganda appeared first on Dezeen.